WITH OUR PROFESSIONAL AND FRIENDLY SURF COACHES! 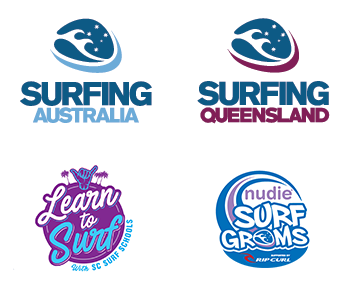 Based on Queensland’s beautiful Sunshine Coast, Sunshine Coast Surf Schools offers a wide variety of learn to surf programs, tours and camps for people of all ages! Whether jumping on a board for your very first time or trying to perfect a round house cutback, our qualified and accredited instructors will be right there with you guiding you all the way! We guarantee that you will always receive lots of great coaching advice with every session as well as having the comfort in knowing you are being looked after in the water! 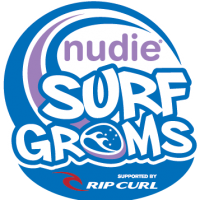 SIGN UP TO OUR “nudie SURFGROMS” PROGRAM TODAY! 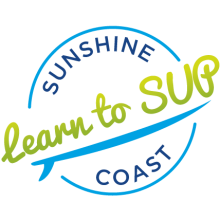 Kids from all around Australia are now able to learn to surf or stand-up paddle board in a fun, exciting and safe environment with Sunshine Coast Surf Schools. They’ll make new friends; have loads of fun at the beach; learn about the ocean and surf safety; and develop skills they will embrace for a lifetime! 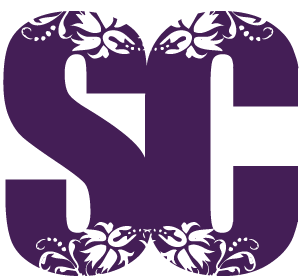 Sunshine Coast Surf Schools endeavours to provide a ‘safe surfing experience’, in a supportive environment, encouraging further participation in the sport either recreationally or competitively! BOOK YOUR SURF LESSON NOW! 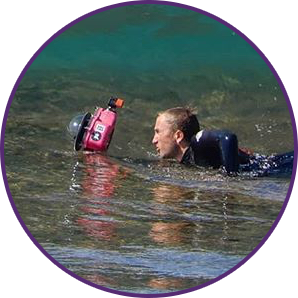 Surf Photographer – Tim Kavanagh can be available (7 days a week) to capture your in-water action during your surf session (surf, sup or body board). Bribie Island remains one of Queensland’s few relatively untouched island paradises, with over 80% zoned National Park. 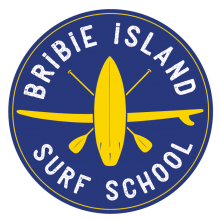 Its beautiful white sandy beaches, warm waters and small rolling waves make Bribie Island the ideal location for the beginner surfer. One of the Sunshine Coast’s most pristine and relatively untouched southern beach locations, located between Caloundra and Maroochydore. Kawana offer surfers a welcome break from the crowds of some of the more popular beaches in the region. 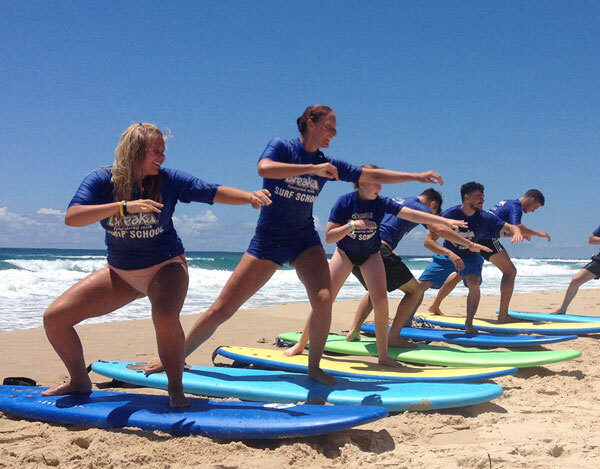 North Caloundra Surf School – Caloundra’s Original Surf School was established two decades ago by Russell Hoffman so he could share the experience of surfing (his lifelong passion) with all who are keen to join in the fun at the beach! Learn the age old art of Stand Up Paddle boarding! Learn how to manage your board and paddle, stay safe out on the ocean, paddle for fitness or just for fun…or even catch a wave! 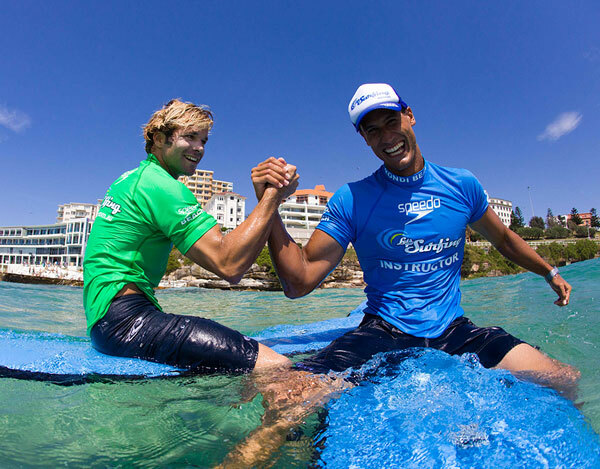 Delivered by qualified and experienced Surfing Australia Stand Up Paddle boarding Instructors! 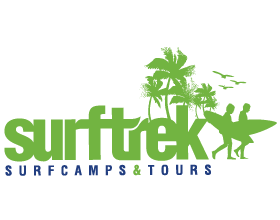 ‘Surftrek’ surf camps and surf tours are specifically tailored for guys and girls between the ages of 10 and 17 years. While on surf camp/surf tour, participants will experience a range and diversity of learning and skill development opportunities that will take their surfing to the next level. A multi disciplinary organization comprised of coaches (both Surf & Strength), Allied Health Practitioners (Physios & Exercise Physiologists) along with Yoga teachers that all are here to help you be physically able to surf better. We have worked with athletes from beginner right up to World Tour Level. 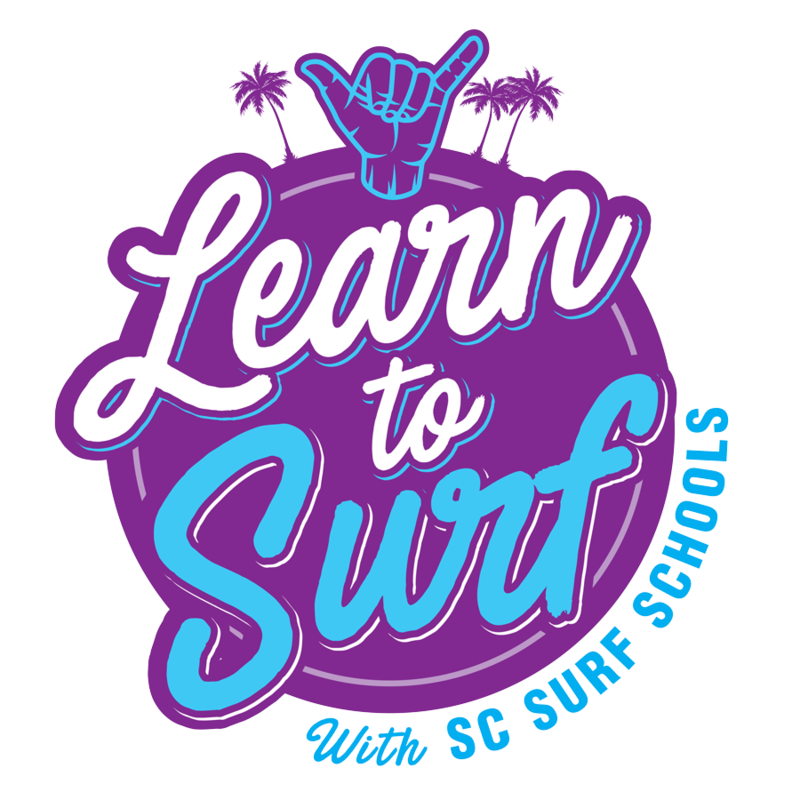 SIGN UP TO OUR “LEARN TO SURF” PROGRAM TODAY! A flexible approach to group surf lessons for kids and teens (Under 18’s). Lessons are scheduled daily, 8am or 9am starts (depending on beach conditions). Use your lessons at your convenience! We will notify all surfers of lesson options the day prior once booked in!